Or maybe traditional favourites are the way to your heart? If so, we have a huge range of different old school sweets to bring back nostalgic childhood memories and to brighten your spirits. One of the most famous types of traditional retro sweets is Rhubarb and Custards. These fruity boiled sweets are the perfect mix of creamy custard, along with the sharp, tangy taste of red rhubarb. Rhubarb, technically is a vegetable, but don’t worry, these sweets are perfect sweet and oh-so-delicious! In fact, rhubarb is one of the oldest known vegetables and has been dated to as far back as 2700 BC. Cosy up with these favourite granny sweeties and a film for the perfect winter night in. 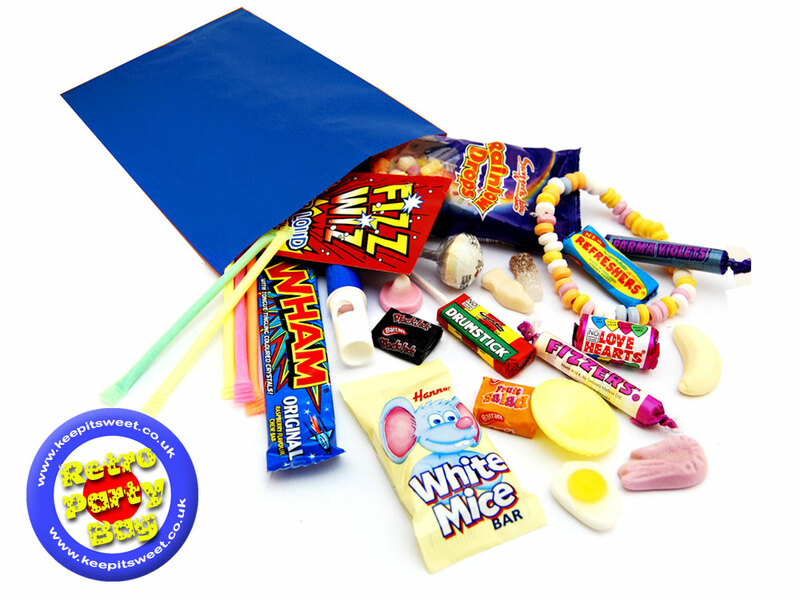 If you are looking for specific sweets from your childhood, all our retro sweets are categorised into the decades they originate from. Not only is this perfect for finding all your favourite that you remember, it is also great for finding new sweet treats and goodies that you may not have tried before. For example, the 80s were when sweets really came alive and sweets of the 80s are some of the most popular around. Remember Fizz Wiz, Black Jacks and Fruit Salads? All from the 80s! Big Lips? Another 80s classic! But by far the most popular sweets from the 80s were Gumballs. Commercially available gum was invented way back in the 1850s when, rumour has it, a New York greengrocer was unhappy that normal flat gum was not selling and threw a piece across the store when it fell in a bag of sugar. He then noticed it’s new shiny appearance and the gumball was born! It wasn’t until the 80s that Gumball machines and the brightly coloured delights we know today were developed and we are so glad that they did! Or maybe you are looking for some more recent retro sweets from later years? 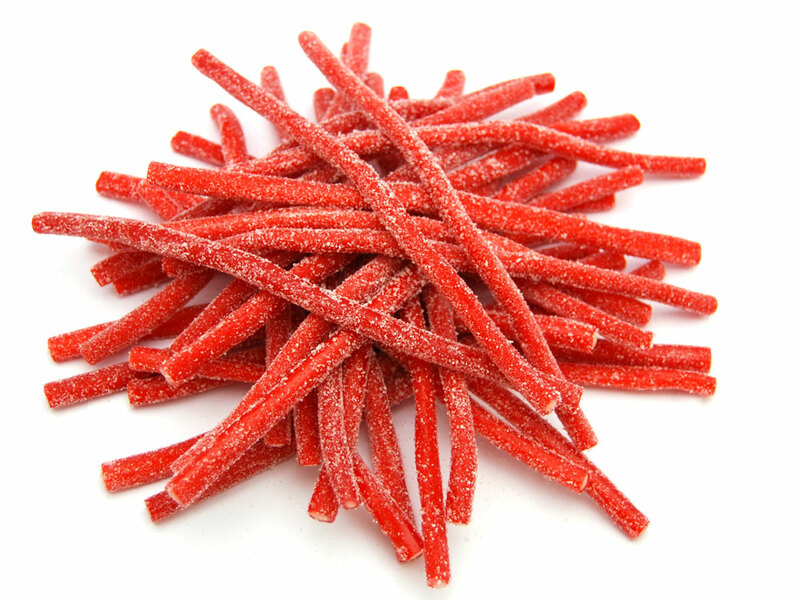 If so, our selection of 2000’s sweets are a true demonstration of sweets of the weirdest, wackiest and most unique varieties! One example of the bright and colourful options the 2000’s had to offer is Beach Mix. These fruity flavoured gummy sweets simply can’t be mix and are guaranteed to put a smile on every child and adult’s face. Perfect for days out or long car journeys, these edible seaside shapes will have you longing for summer to come around even quicker than you already were. Another popular gummy option that is particularly a favourite with children are Alphabet Gums. These mouth-watering jellies are perfect for spelling out fun messages and are a great way to keep the kids occupied.